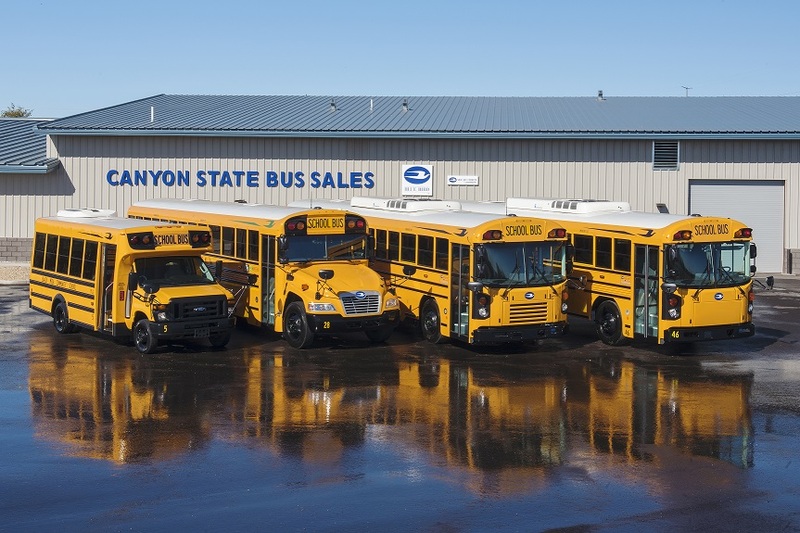 Welcome to Canyon State Bus Sales in Phoenix, Arizona "Setting the Standard in Arizona for Quality & Service"
We are the factory authorized Blue Bird, Micro Bird, and Diamond school, activity and commercial bus dealer for the state of Arizona. 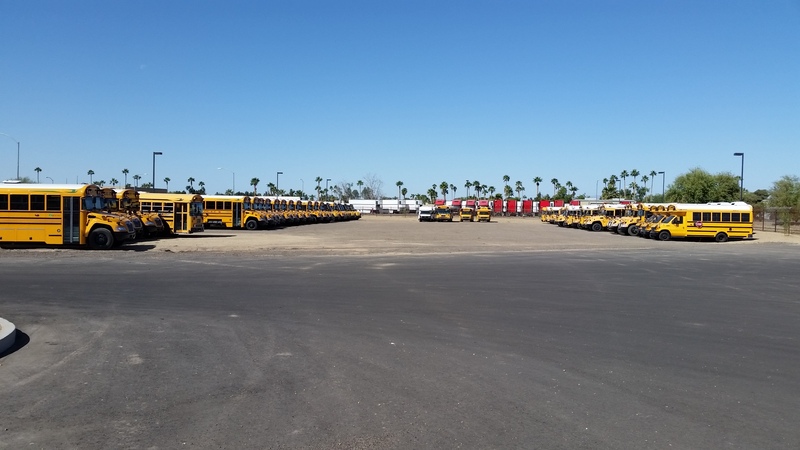 Since 1958 Blue Bird has been Arizona’s preferred school bus and we are very proud to represent the most trusted name in school buses today. 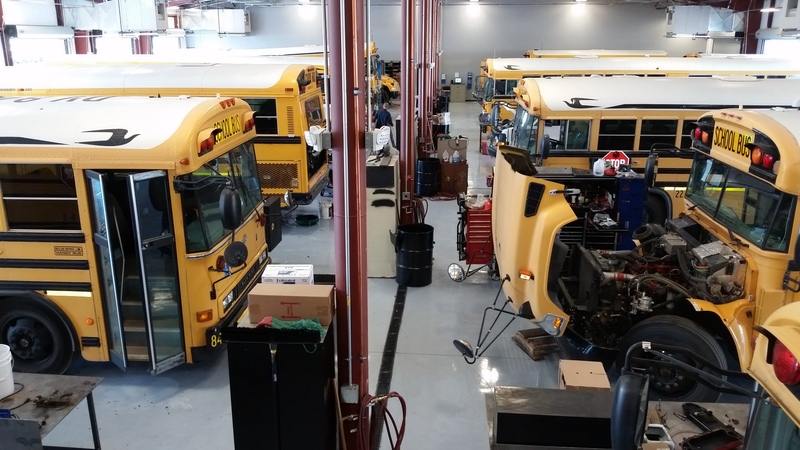 From sales to parts and service, we pride ourselves on having the most distinguished school buses available, and having the confidence, knowledge and commitment to back it up. 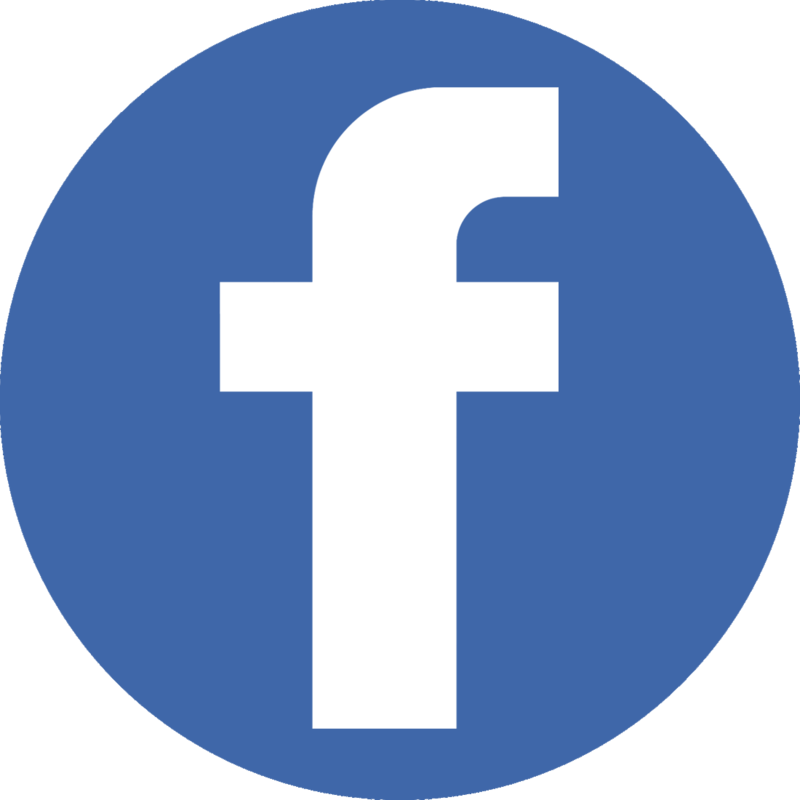 Please take a moment to browse our website for staff contact information, search our pre-owned and new bus inventory or simply learn more about our company. 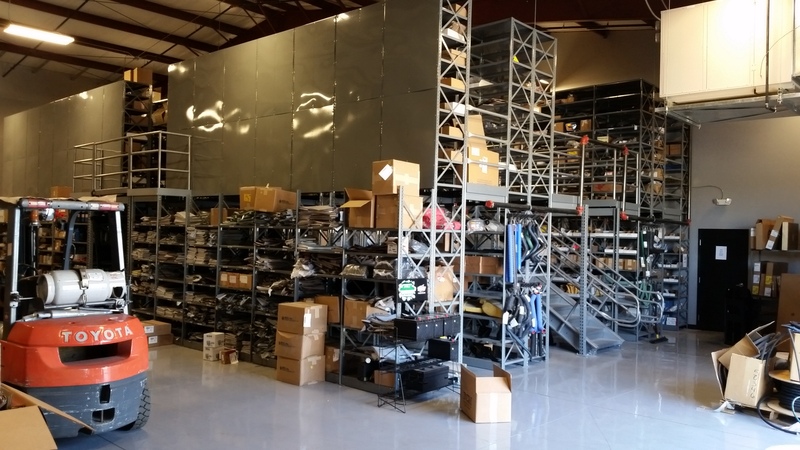 If you do not find what you are looking for, please feel free to call or e-mail one of us for additional information.